Obviously, “Learning all about the various tools (concepts) and entering or getting started with your work or what ever it is, quite not possible", but at the same time it is better if you know the basics of all the tools regarding your work, at least for an average. One among them, the inmost HTML “An Introduction to HTML” as we’d already discussed in Previous Post, here, let we see how to get started. FrontPage or Dreamweaver, instead of writing plain text in note pad. 4. HTML files (tagged codes saved in Notepad) can be saved with extension .htm or .html, it is perfect always using .html extension while saving your file. 6. 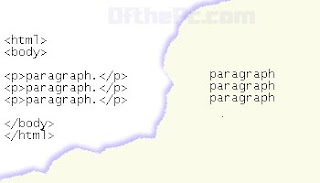 The whole content of your post is to be placed into the tag <p> respectively, that represents paragraphs. 9. It’s safe, if both the image and Web page document or files saved under one folder. 10. 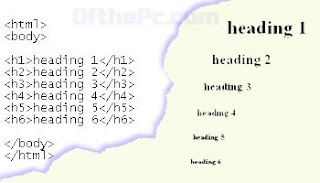 Each element in HTML should have starting and ending tag.